YSL has a cult following for a reason – their beauty products should be in every girl’s cosmetics kit. 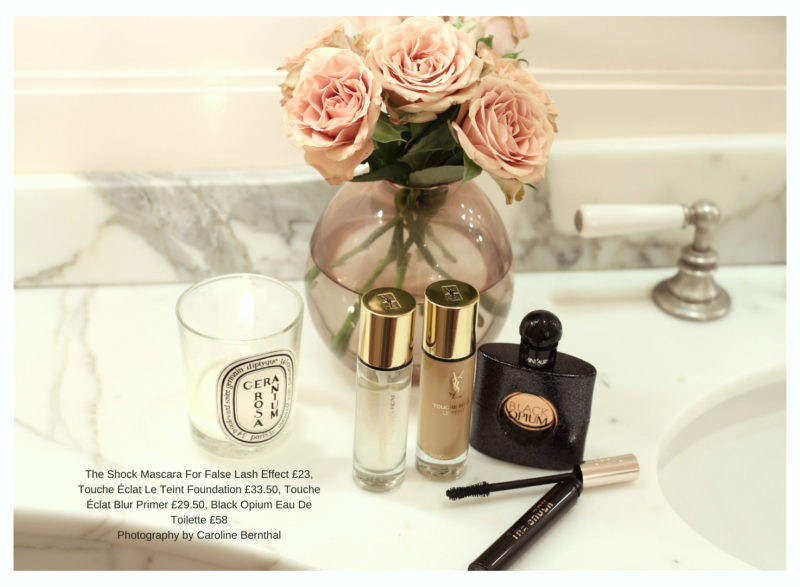 Not only are they beautifully packaged (I’m a strong believer that presentation is key when it comes to beauty brands), but also miracle workers for our make-up. Every once in a while a new product launches and totally blows my mind – YSL The Shock mascara is one of them. One slick is all you need for a natural, everyday look, or layer up for dramatic evening lashes – no falsies required! 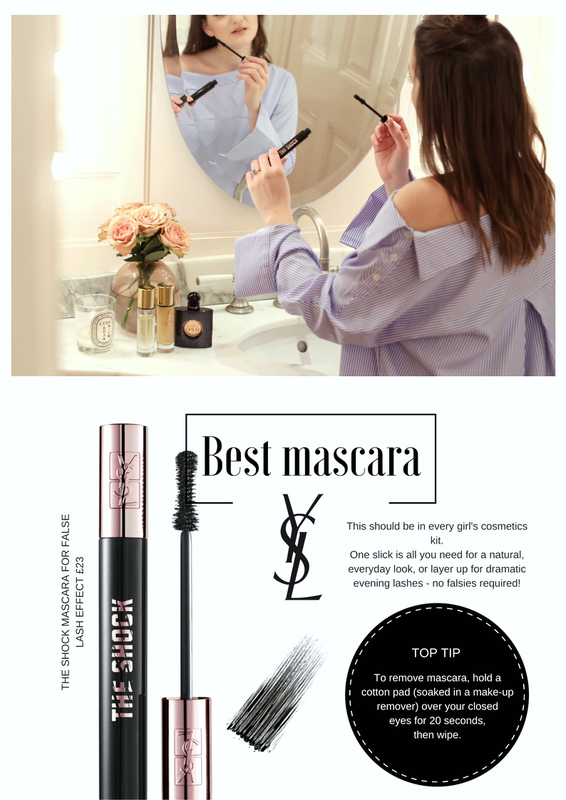 It also has the ability to provide extreme length and volume with no clumping – a quality I haven’t noticed in any of the previous mascaras that I’ve used. Yes, it may be on the pricier side, but it’s worth every single penny. You’ll thank me later!